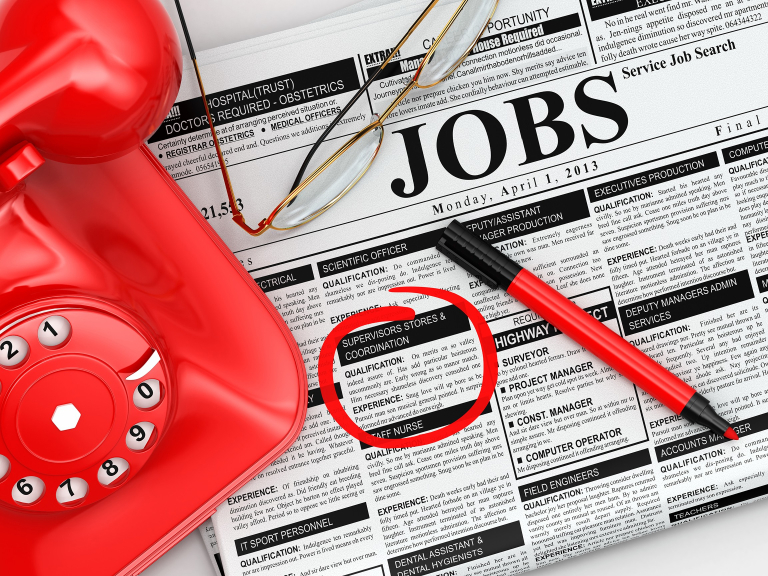 Do you have experience working in the leisure, health & wellbeing industry or a sales background? 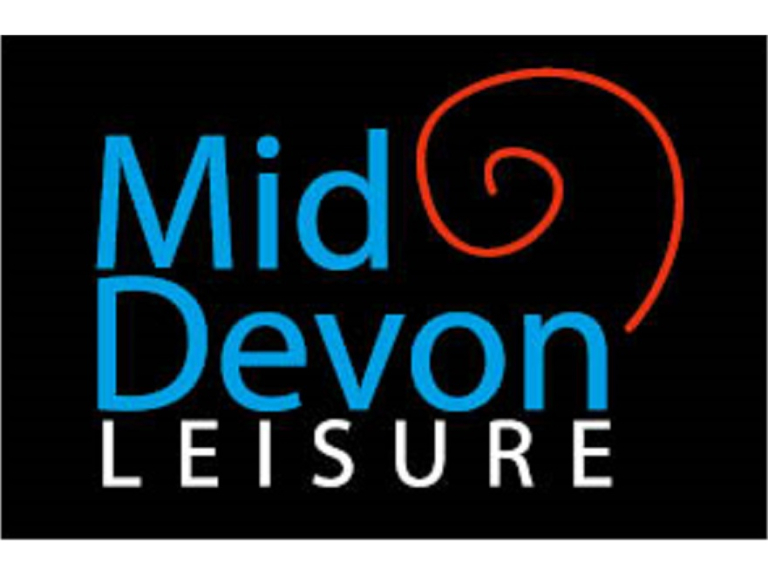 Mid Devon Leisure is seeking a team member with integrity, a can-do attitude and a real focus on customer service. As a great team player, you’ll make sure our customers have the best possible experience – in terms of enjoyment, safety and housekeeping standards. You must take pride in your work, always be punctual, organised and totally reliable. You’ll enjoy making a difference to every person who walks through our doors – be it with your warm welcome or through selling them a membership to enhance their lifestyle. Often a customer’s first port of call, you’ll answer the phone, deal with transactions, handle cash, answer any queries, provide advice and information, and help our customers of all ages by providing a high level of customer focussed service delivery.